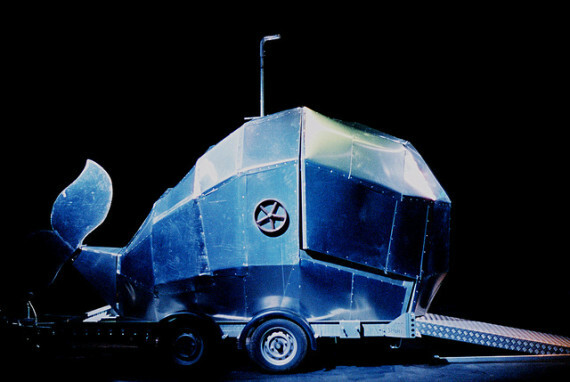 Pioneers of site-specific theatre, creators of Theatre of Place* and custodians of one of the most sought-after street acts in the UK (The Whale). Serial collaborators - most recently with Orchestra of the Swan on 'Ant & Cleo - The Musical', winner of ITVs The People's Millions, created with mainstream and SEN schools; and the National Trust for whom the company created The OakMobile, a travelling audience development adventure. A National Portfolio Organisation of ACE, Midlands.